How did Operation Reconnect get started? OPRC had a great interview on the “Uncle Henry Show.” Ryan and Molly share their personal story of why and how they decided to dedicate their lives to helping support military families by giving them time to reconnect with each other of a combat deployment. Giving our military combat veterans the gift of time by working with private vacation property owners and rental management companies in the Orange Beach / Gulf shores area. Operation Reconnect has been fortunate to be the feature story for NBC 15 News in Mobile, AL several times just in 2018. It is really humbling to have such a great reaction from the community after seeing our stories on several media outlets that are part of iHeartMedia, Inc. We are excited to share these wonderful stories with all of our fans and supporters of Operation Reconnect. In this video interview series produced by Liz Kuy at the MOBILE, Ala. (WPMI) studios, you will learn about what Operation Reconnect does and why it's so important and meaningful for those that are able to use the "Gift of Time" that has been donated to them for their sacrifice and services to the United States Armed Forces. Ryan Charrier (Founder and Director of OPRC) explains how Operation Reconnect got started during an interview with Liz Kuy from Gulf Coast Today. Why is it so important for Meyer Vacation Rentals to partner with Operation Reconnect? Michelle Hodges (who we LOVE!) has a great interview and explains how and why they became a partner with OPRC. 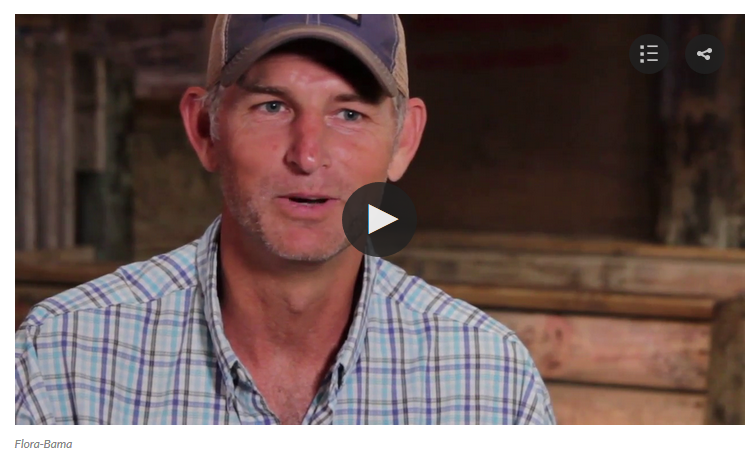 In this video Cameron Price, a partner at the Flora-Bama, tell the story about how they became a huge supporter of Operation Reconnect. Home Boss Inspections owner, Tim Lower shares his story on how he meet Ryan and his business got involved with Operation Reconnect.